Remember that adding raisins will add to the wonderful taste of this cake! 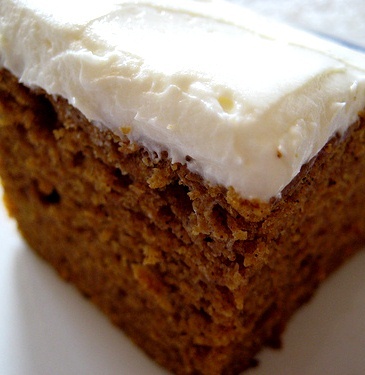 I don’t know if it is the spices or the delicious Honey Frosting, that make this cake:” oh soooo good!” – but I do know that it is worth the effort in your kitchen. Hope you enjoy the recipe and remember – your comments, suggestions and experiences are always welcomed and very much appreciated!